Posted on December 1, 2017 by Sean K.
On December 16, 2017, join us for a family friendly program to celebrate the holiday season. 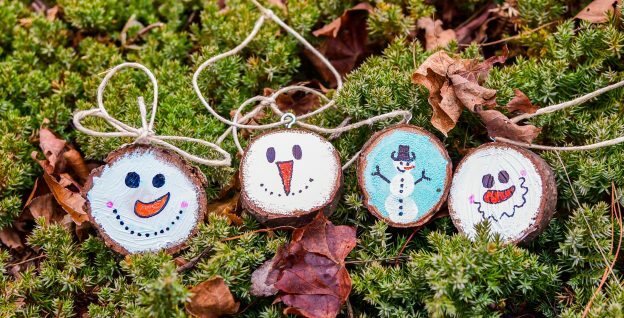 Each child will make three handmade snowman ornaments to take home or to give as gifts. 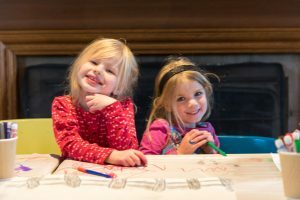 You will also create a winter landscape collage inspired by the internally renowned nature artist Charley Harper. 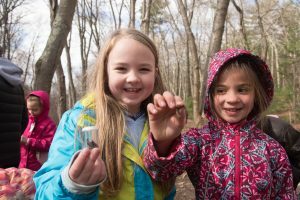 After creating your artwork and making your ornament, you will go on a guided nature hike through out forest, visiting the vernal pool, pine grove, and brook. This entry was posted in Education and tagged Charley Harper, Holiday, Ornament, Snowman, winter on December 1, 2017 by Sean K..